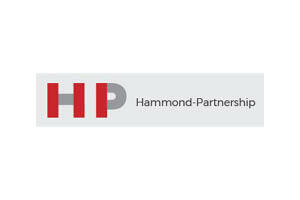 Hammond Partnership is a Romanian corporate commercial law firm based in Bucharest lead by Nicholas Hammond an international lawyer who has been based in Romania for over 25 years. The Firm’s guiding philosophy is to provide an excellent Romanian legal service to both foreign clients investing in Romania and locally based clients. The Firm is able to advise on Romanian law in all commercial matters ranging from the formation of Romanian companies to complex financial matters as well as dealing with all normal commercial matter in Romania. The Firm has extensive litigation experience. The Firm’s clients range from multinational companies to individuals. Through its exclusive membership of Globalaw, a leading association of law firms with members in over 125 countries throughout the World, it is able to assist Romanian clients in doing business and investing outside Romania.